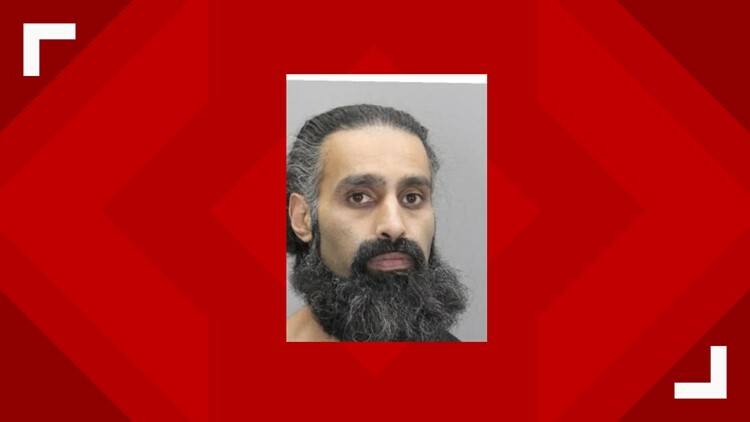 A 39-year-old man has been charged after he was caught filming a minor in a dressing room in a mall in Virginia on Monday, police said. A man was then seen exiting the store headed into the mall by an employee of the store. Officers ultimately located the man in an H&M fitting room. He has been identified as Mumtaz Rauf. 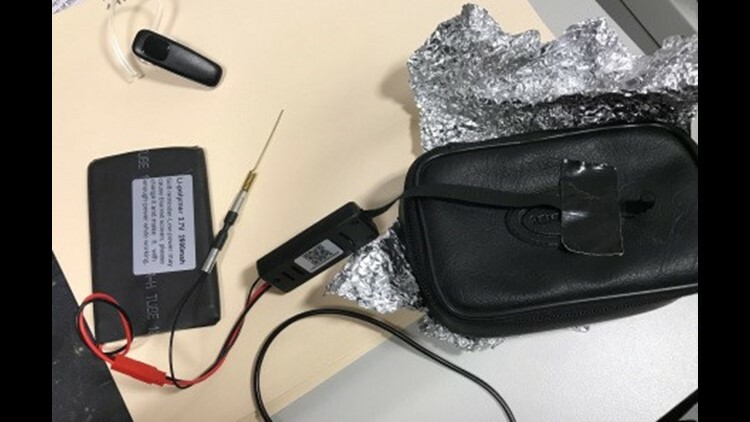 Police say he had a pinhole camera, black tape, and a battery powered Bluetooth transmitter that officers believe he was using to remotely gather video and pictures from various fitting rooms. Rauf was charged with unlawful filming of a minor, which is a felony due to the victim being under 18 years of age.